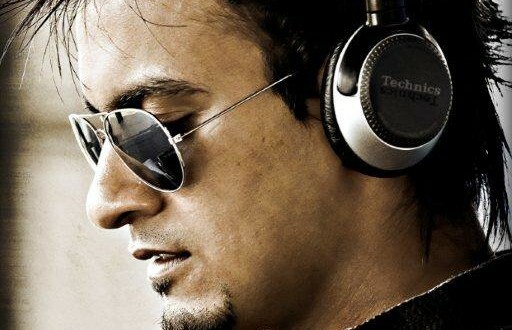 Zubair Khan, better known as “DJ Zuby”, is one of the most successful Indian DJ’s in South Africa. 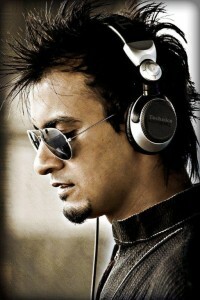 After rocking venues all over India’s top entertainment venue’s DJ Zuby of Mumbai arrived in South Africa. DJ Zuby’s busy schedule for 2011 is quickly filling up making him a must have at events, clubs and private and corporate functions! Apart from his talent, his unassuming manner coupled with his stunning good looks and a crisp Desi accent can only help his growing legion of fans. Experience a spectacular fusion of music & movement with a Bollywood Fusion Dance performance by Sitaare Dance Academy!